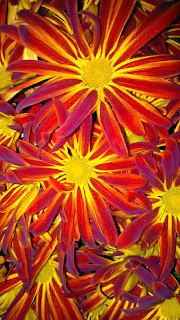 Joy Jamboree® Your Mindful Moment : Joy Bursts Forth Like the Blooms! Joy Bursts Forth Like the Blooms! Joy bursts forth like the blooming flower when you live in gratitude!